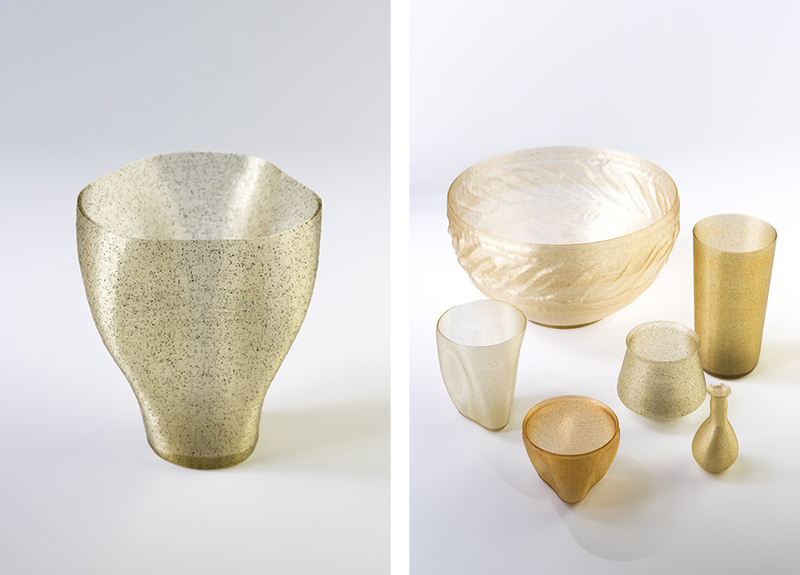 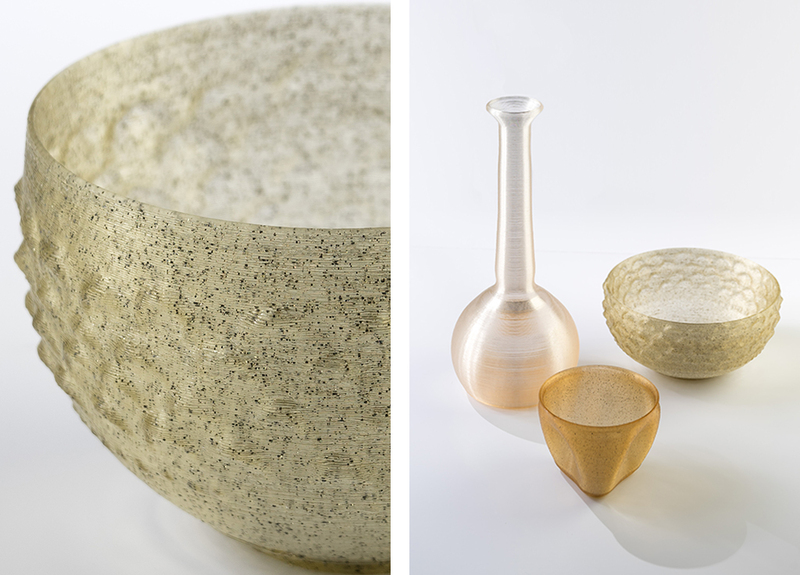 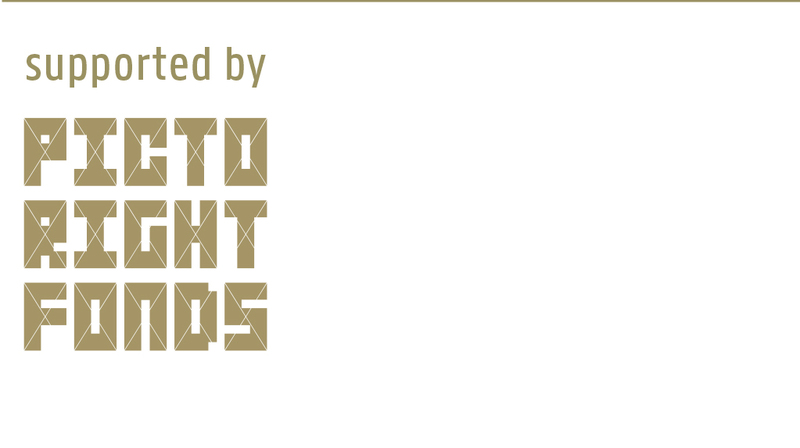 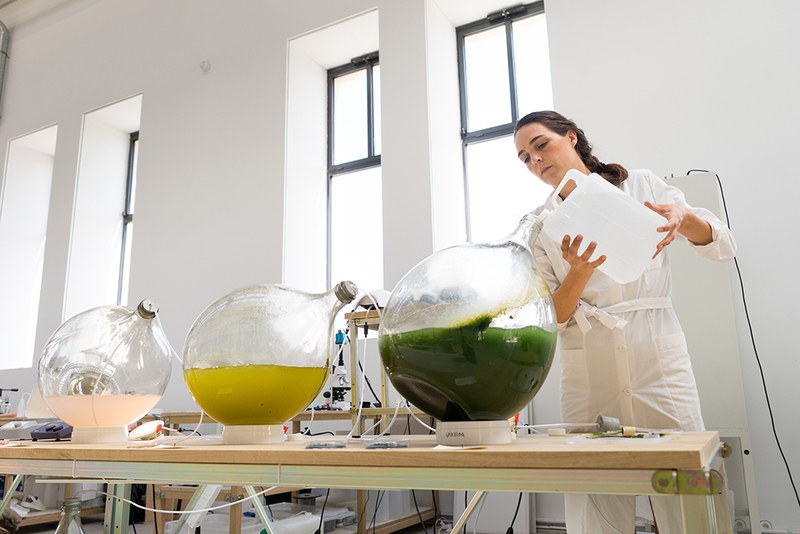 Designers Eric Klarenbeek and Maartje Dros developed algae based biopolymers to replace synthetic and fossil oil based plastics and absorb CO2 through production. 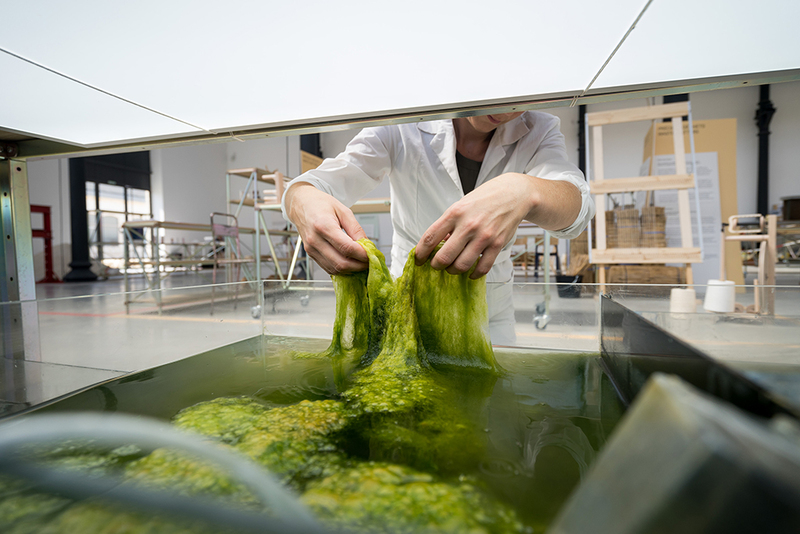 Klarenbeek & Dros have set up the Algae Lab in collaboration with Atelier Luma. 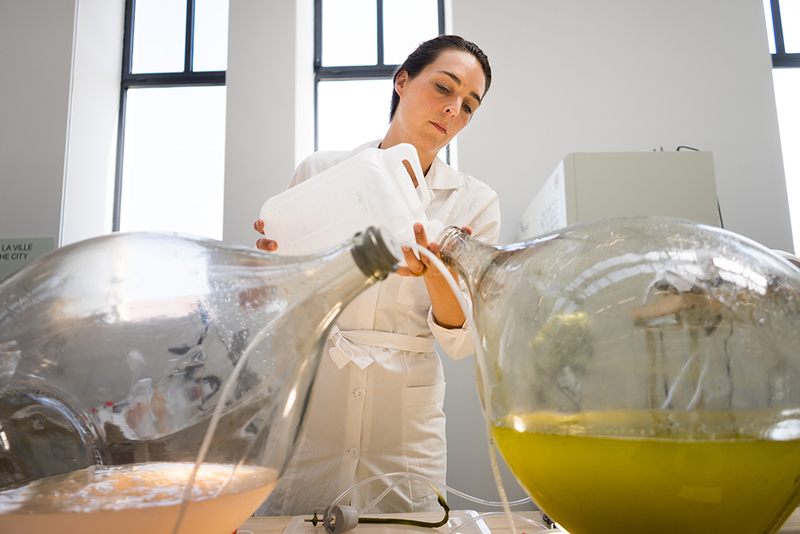 With a team of scientists, they research and cultivate local micro-organisms which are then converted into applicable biopolymers that can compete with traditional plastics. 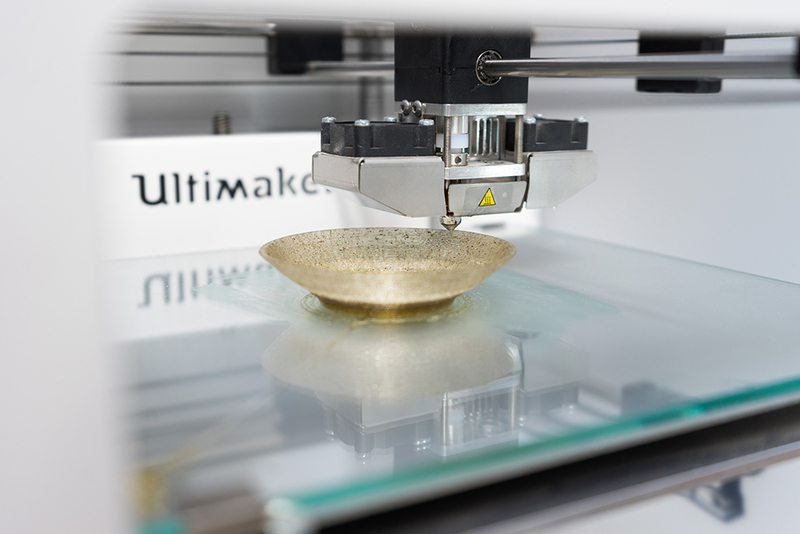 The material can be applied on an industrial scale and processed like traditional plastics, and has proven to be suitable for injection molding. 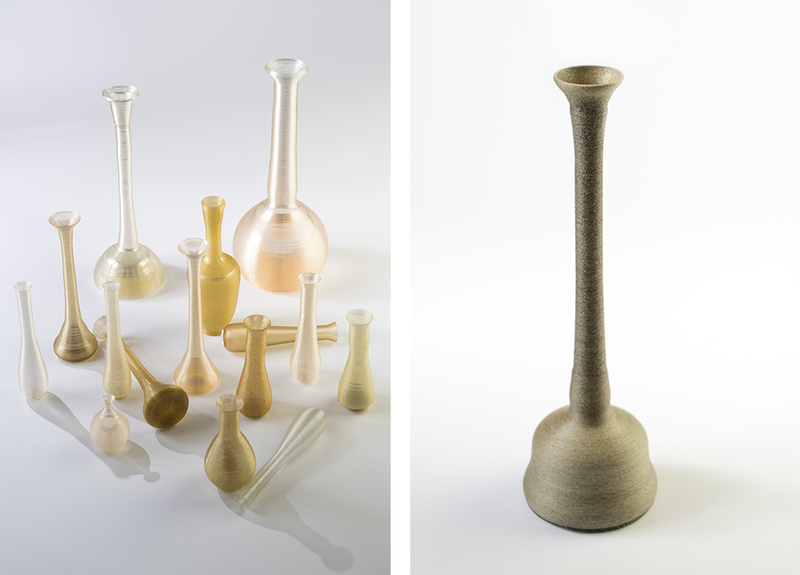 The studio’s main focus goes out to 3D printed products and setting up a network of local producers with the aim to stimulate social and local production, and to reduce and even absorb emission from production and transport.